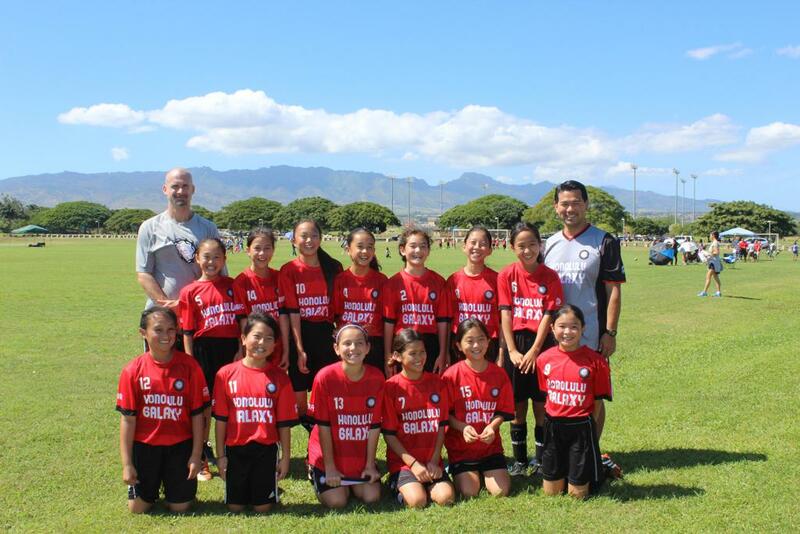 Honolulu Galaxy FC is one of the largest competitive soccer clubs in the State of Hawaii. 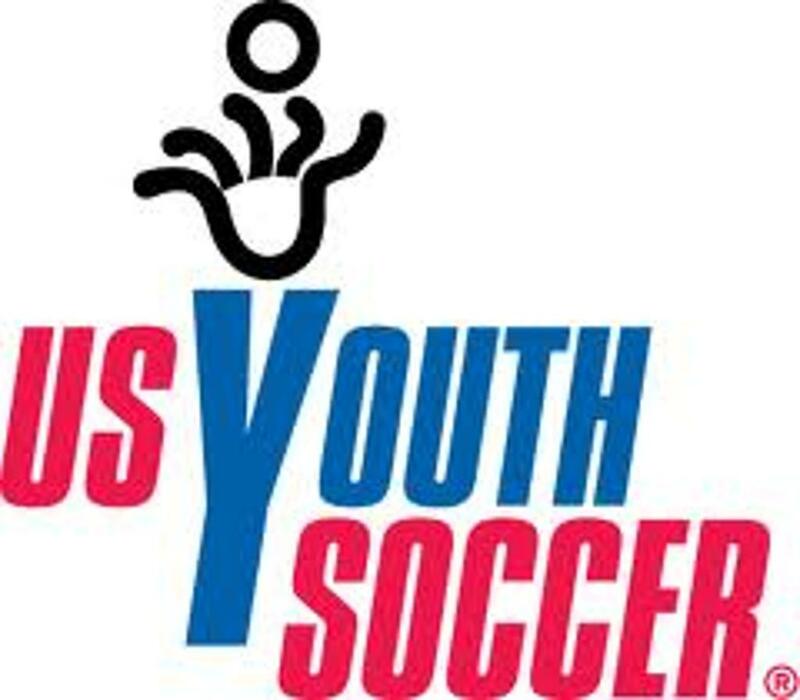 We are pleased to field boys and girls' teams in nearly every age group and division from under-7 to under-19. 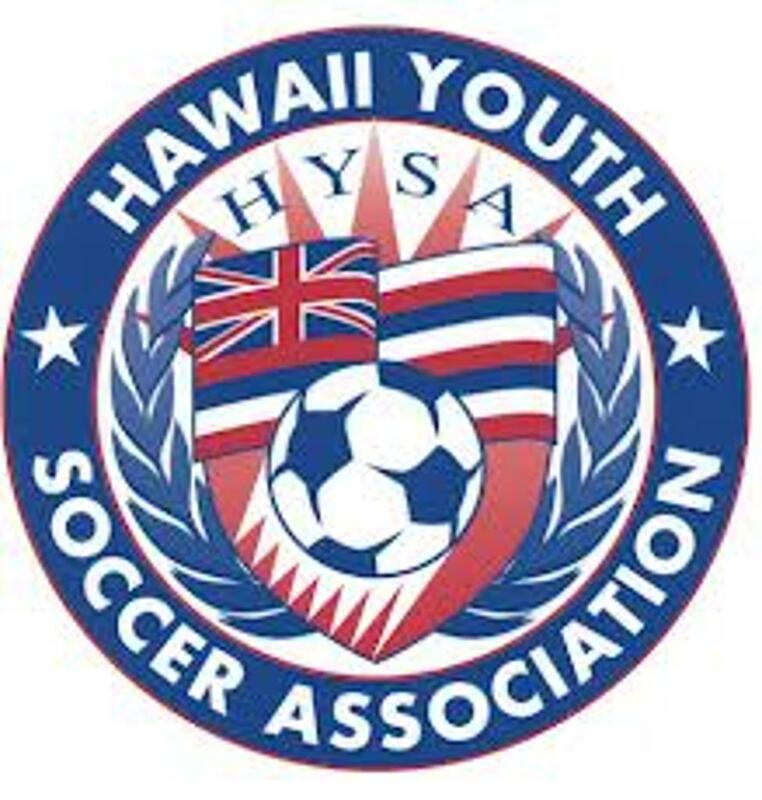 We are affiliated with the Hawaii Youth Soccer Association and United States Youth Soccer. 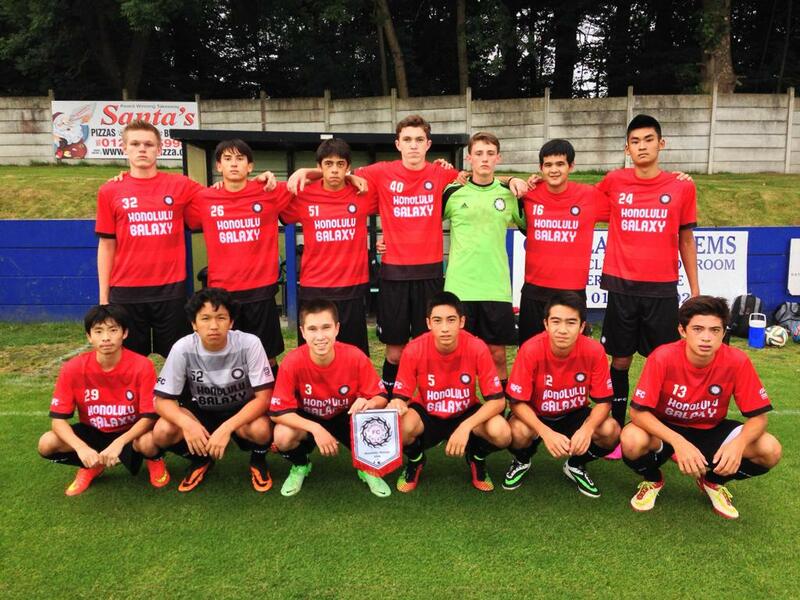 Throughout the year, we welcome interest and inquiries from new players and families. 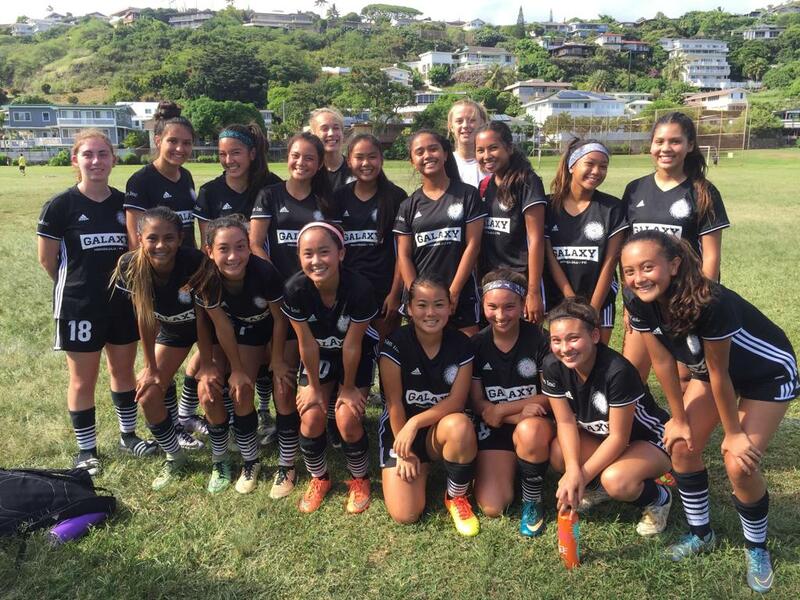 If you are interested in becoming part of our Honolulu Galaxy family and desire more information, please send us an email.